I’m the Program Director at Community Energy Project (CEP), where I’ve worked for over 11 years. My focus is on community education, low-income engagement, program development, and grassroots outreach. CEP provides DIY workshops on weatherization and lead poisoning prevention, as well as direct repair and weatherization services for low-income seniors and people with disabilities. In my years at the organization I’ve been in dozens of homes, coordinated hundreds of volunteers, taught hundreds of people how to insulate their attic, avoid lead poisoning, and how to save money on energy bills with small, simple measures. I’ve worked with community partners to serve immigrants, refugees, people of color, single parents, survivors of domestic violence, those who have been incarcerated, and much more. It is because of this experience with the intersectionality of the low-income experience that we were approached to give feedback on SB 1547 “Coal to Clean” bill which included a sub-section on Community Solar – with a further sub-section on serving low-income communities. I’ll be honest, we had to be convinced. After all, what does solar have to do with low-income? Renewable energy, like many other environmental movements, has left disadvantaged communities in the dust when it comes to engagement. However, once the bill passed we found ourselves excited at the prospect of solar being made accessible to new communities. At the same time we were approached by Bonneville Environmental Foundation about providing tenant education on some shared solar projects they are putting on low-income housing complexes. CEP workshops utilize adult-learning concepts to ensure that workshops are relevant, cutting edge, and inspire action on part of the participants. It’s a tall order when talking to people who can’t be involved in solar whatsoever due to factors far beyond their control. Community Solar is a potential game-changer for this very reason - IF it can become something truly accessible to the communities we serve. This alignment of the stars, so to speak, led to our acting as low-income experts advising the PUC and other partners on how to make programs truly accessible. This was CEP’s first time in this arena, and came with its own learning curve. We also decided to conduct our own informal research with the folks we work with through a series of round-table discussions and phone surveys of CEP clients to ask about their starting opinions around solar, climate change, green-collar jobs, and more. We know this will both help us better advocate the positions and “starting spaces” for low-income communities in Multnomah County and will add a third-dimension to a two-dimensional low-income caricature that I found many intelligent, progressive people still have in their minds, confusing lack of access with lack of motivation. We will be releasing a report on our findings in September of this year. 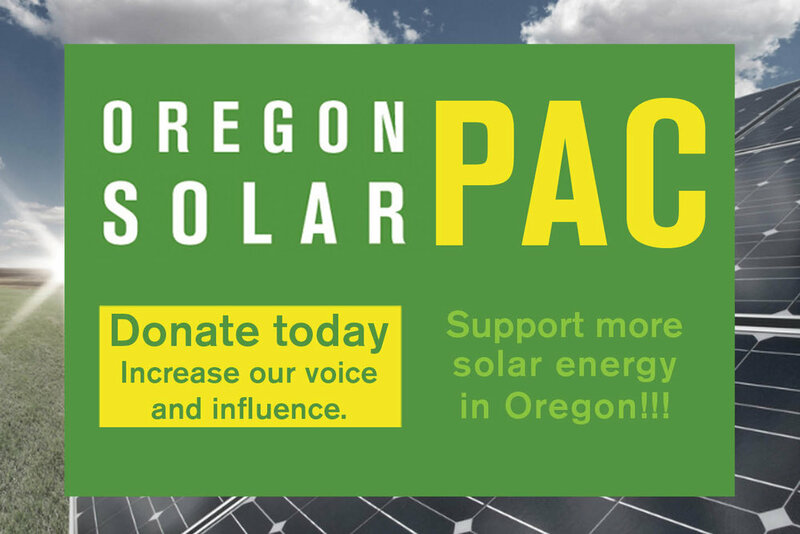 We here at CEP hope to continue to be involved in the solar movement in Oregon as advocates, as spokes-people for disadvantaged communities, community educators, and as advisors to those looking to create successful programs that are accessible to us all.